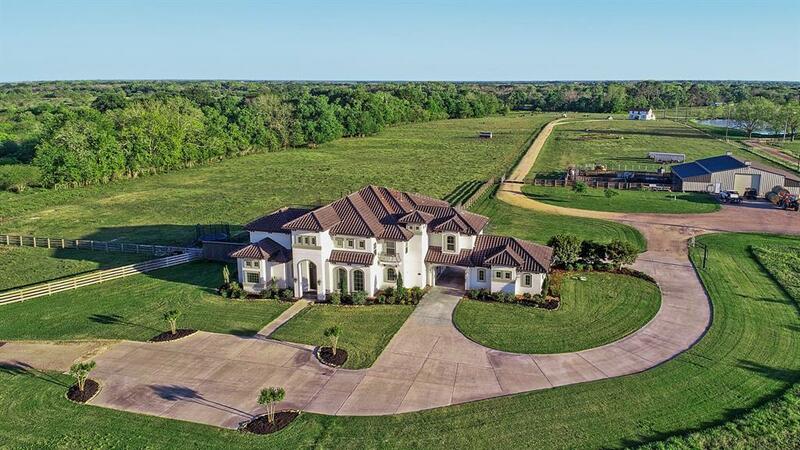 Wonderfully designed, thoughtfully planned and well-located, this working ranch in East Bernard, TX is perfect for a weekend retreat, or a full-time residence. 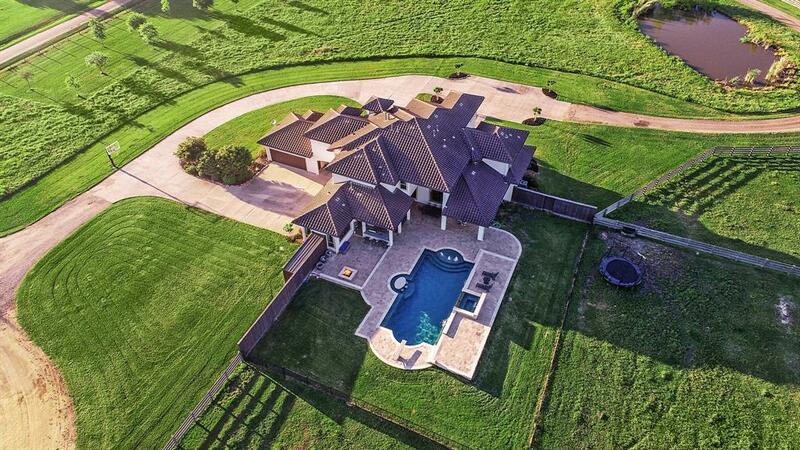 This property consists of 45.2 acres of both lush cleared and wooded pastures. Cross-fencing provides pasture separation for cattle grazing as well as for horses. The main house is over 6,000 sq. ft with 6-7 bedrooms and features every bell and whistle imaginable. Large kitchen features granite counters, stainless steel appliances, 2 dishwashers and is open to both the breakfast area and family room. Master bedroom downstairs, 5 bedrooms upstairs. The secondary farmhouse is historical and offers a solution for guests, family or tenants. With ~500 feet of San Bernard River frontage in addition to the pond, water recreation is just a few steps from the front door! Outdoor living abounds under the covered patio with a summer kitchen, dining area adjacent to the resort-style pool and fire pit. 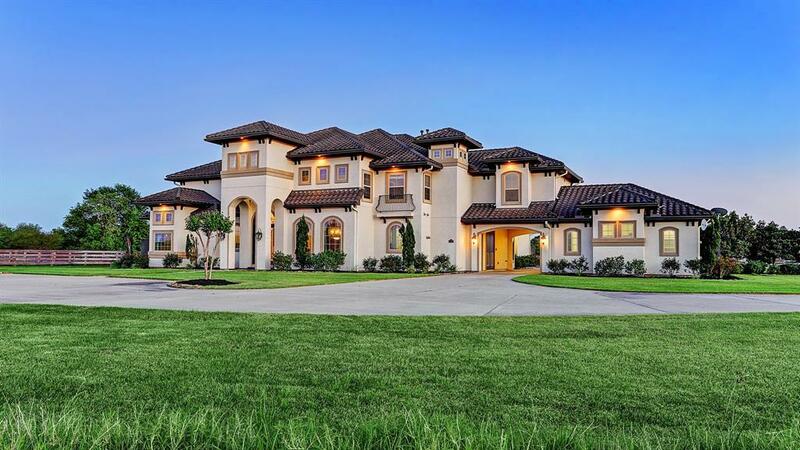 This is a spectacular property!